Welcome to the Alliance Française de Hamilton ! 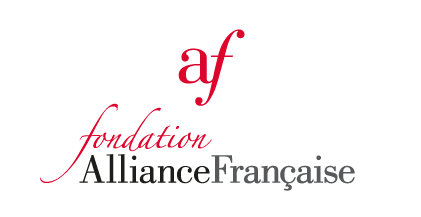 The Alliance Française is a worldwide, non-profit network of associations dedicated to the promotion of French language and culture abroad. The first Alliance was founded in Paris in 1883. The Alliance Française de Hamilton has been running (in various forms) form more than 60 years. There are now 1081 Alliance Françaises in 135 countries including 11 in New Zealand. The Altogether the Alliances teach 400,000 students of French at all levels around the world.